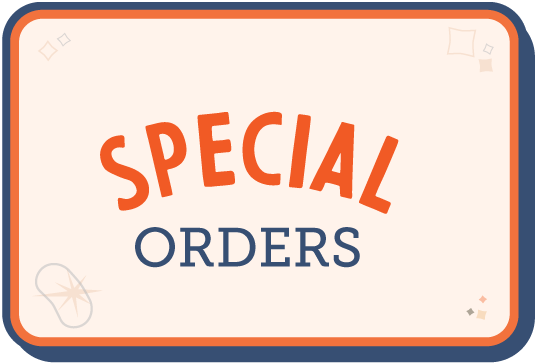 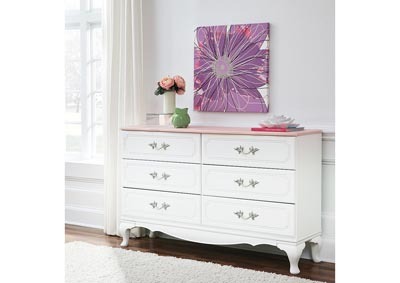 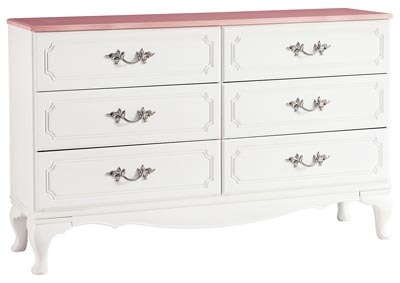 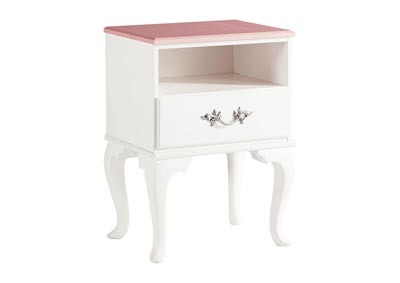 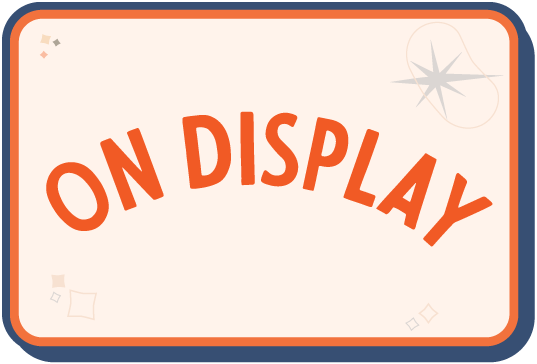 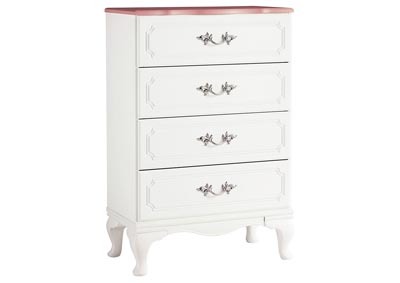 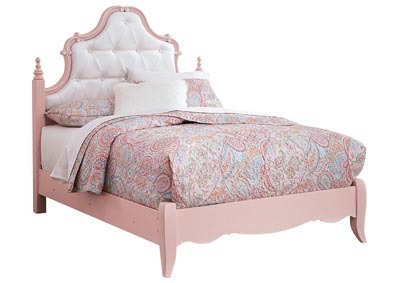 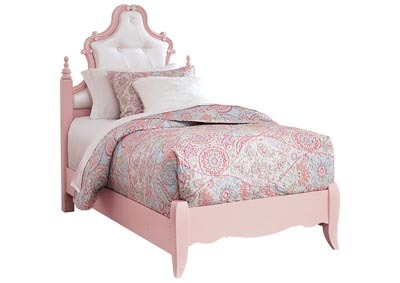 Your little princess will be tickled pink by the whimsical style of the Laddi dresser. 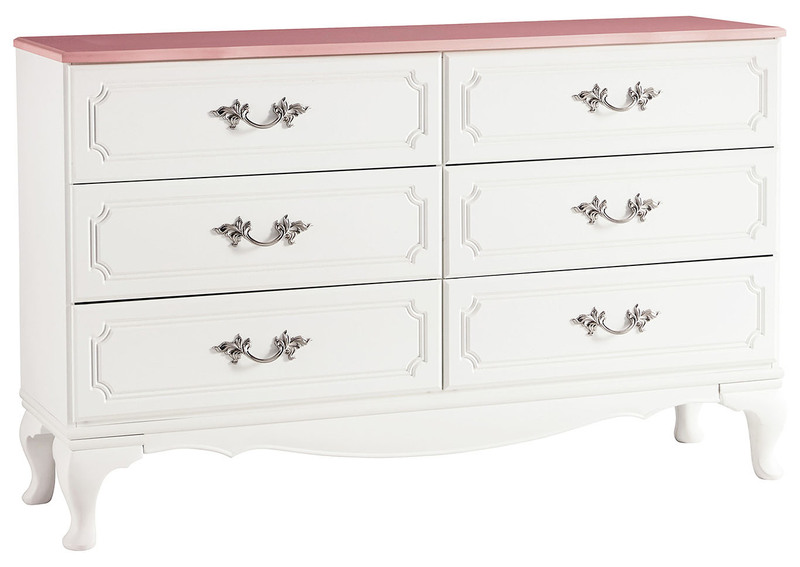 Fit for royalty, this elegant piece charms with its fanciful French inspired handles and feminine colors. 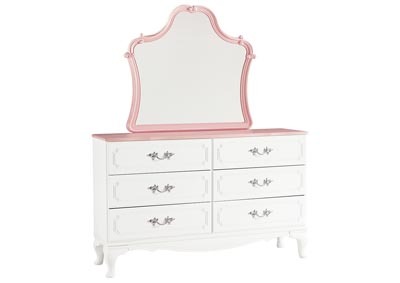 Plus, the regal design with plentiful drawer space for clothes or toys might even have them looking forward to clean-up time.